When you’re trying to rank your website in Google, most businesses want the fastest and most efficient way to get to number one, and often the cheapest way. These two factors are the most important in the eyes of Google to understanding the quality of your content. When deciding how to rank in Google then, you can face a decision of using black hat vs white hat SEO. The trouble for most people is they have no idea what the difference is between white hat and black hat SEO. The difference can be huge, and it’s important before you begin your link building campaign to understand what those differences are. This article will help you understand the difference between white-hat and black-hat SEO. Why is Black Hat Vs White Hat SEO Important? Google is a huge search engine, they receive over 63,000 searches every second, on any given day. With such a huge amount of traffic coming through Google, it’s the perfect place to expose your business to a fresh audience. Coming up in the search results in Google is easy enough, the challenge is finishing first in the search rankings. The first page of the results is a holy grail for marketers, as it receives as much as 75% of click-throughs. 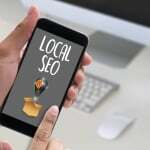 Ranking first in the search engine results can give you some serious traffic to your profile, but there are two different ways in which you can try to improve your Google ranking. White hat SEO and Black hat SEO. If you want to work with a link-building company, it’s a good idea to know the difference. 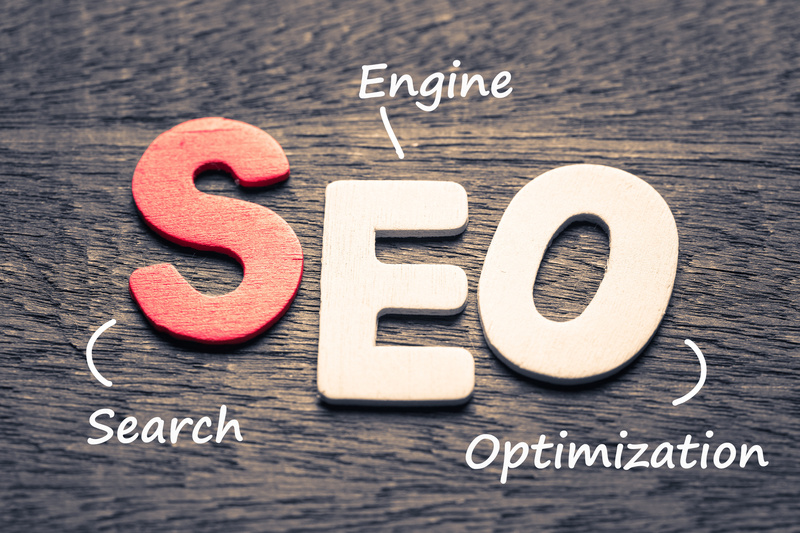 White-hat SEO are techniques that follow Googles guidelines for SEO. They also are very low-risk to carry out and will usually fall well within the guidelines of Google and other search engines. Using these techniques means you are very low-risk of running into problems with the search engines. White hat SEO is good as you don’t have to worry about penalties or spam issues. But you do have to focus on the long-term results, rather than short-term gains. This means white hat SEO can sometimes take longer to have a big effect. To help you have a better understanding of the different types of white hat SEO, we’ve outlined some examples below. One of the best ways to gain amazing SEO over time is through creating quality content. Google is aiming to rank websites higher who give valuable content to their readers. This means if you can create amazing resources which answer questions for users, Google will reward you. The general process is to create great content and then organically have high-authority websites backlink to that piece of content. This shows Google the content is valuable and they then choose to rank it higher because of this. Providing your pages with proper titles and metadata is crucial. This helps Google to understand what your website is all about. Titles carry a lot of weight with the search engines when you’re ranking your content. You want to be producing content for your website with keywords in mind. Doing proper keyword research allows you to identify keywords with low competition and high search volumes. You want to use the keywords and key phrases throughout your website then. Assign each page 2-3 keywords you’ve identified that you would like to rank for. Gaining high-value inbound links is crucial to your ranking success. It’s essentially a vote of confidence from a higher authority website that your content is useful or valuable. The amount of quality links you have to your website is a huge factor to how well your website performs in ranking. Black hat is originally a term coined for computer hackers, black-hat has become synonymous with techniques that violate Googles search engine guidelines. These techniques aim to exploit loopholes in the algorithms of the search engines and will usually rank websites higher than they deserve. These tactics never seem to work in the long-run because the search engines are always looking to learn more over time and stop them. This means that traffic and rankings can plummet pretty much overnight if you’re caught using these tactics. Here are some examples of how you can use black hat SEO. Hidden content is one of the oldest black hat SEO methods. The idea is that within your code you stuff content with keywords. This content isn’t visible to the user of your website. 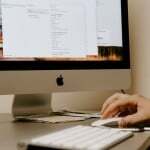 Search engines frown upon all of these techniques, and if they find out your website is using them, they will penalize you because of it. You have a few meta tags that help the search engines figure out the content of a page. They are between the tag of a page, and when used incorrectly it’ll alert the search engine that your site is using spam techniques. Meta keywords are a short list of words that inform the search engine of the main focus of the page. Meta keywords have been so abused in the past that search engines rarely see them anymore, and if they do they will no doubt punish you for it. Link farms are free for all web pages that have only one purpose, to list links to unrelated websites. They don’t provide you with traffic, and you run the risk of having your site banned for getting involved. Which Technique Will You Use? If it isn’t already clear, black hat vs white hat SEO is a pretty clear argument. White hat SEO is far superior and especially as Google becomes more intelligent and it’s algorithms develop, you’ll easily get caught out.